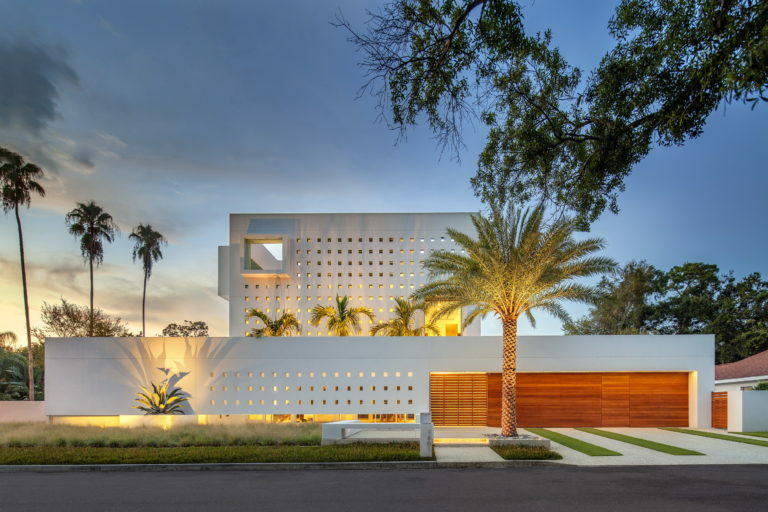 Designed by Guy Peterson Office for Architecture, this Luxurious Spencer Residence locates in Sarasota, Florida, United States. The house is designed to create privacy from the street and provide an outdoor living from within the walls of the residence. So it has many layers and innovations.